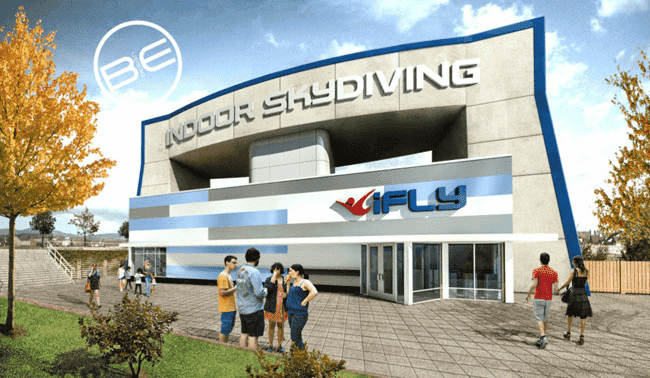 Based on discussion online, another iFLY branded wind tunnel will be opening in Bristol in sometime in 2017. 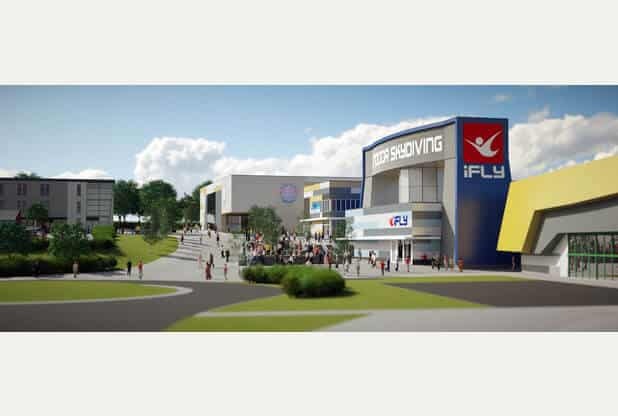 The article announcing the location states that "The ice rink will be operated by Planet Ice, which has a similar facility in Milton Keynes." An update in late 2018 finally revealed a more concrete timeline for this project as city approval finally passed in October. The facility should be expected to open by 2020. As all 3 other locations are, we expect this location to be nearby other entertainment, leisure and retail attractions. 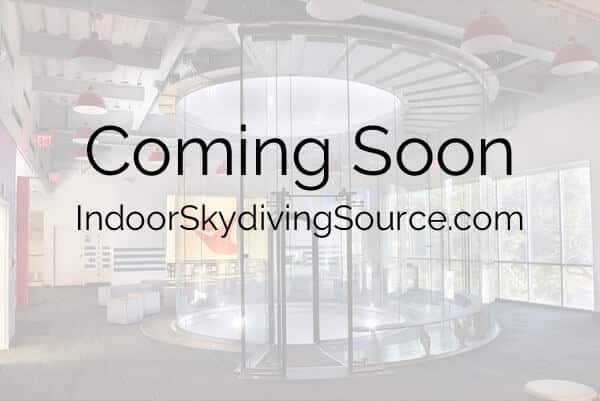 This location was formerly known as Airkix Bristol.